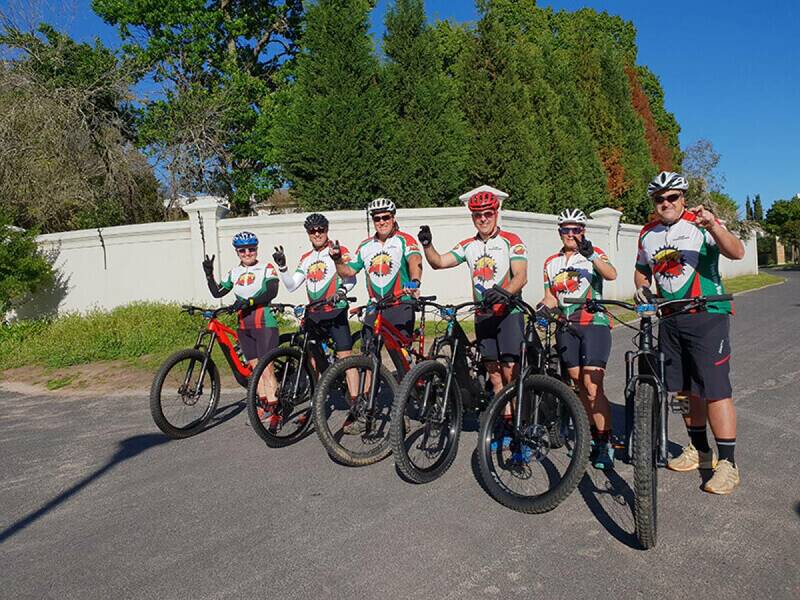 Interested in Cape Town eBike Tours? 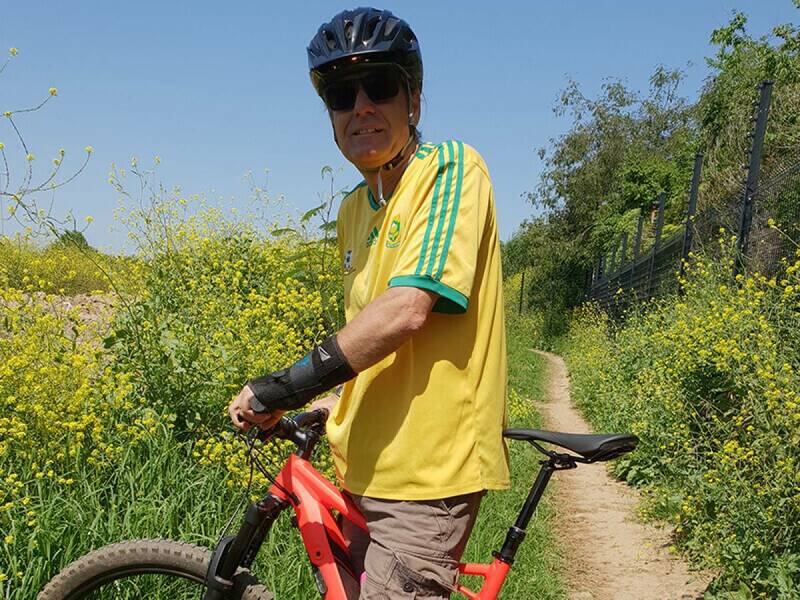 Welcome to Cape Town E-(MTB) Bike Tours – putting you on proper Mountain Bike Trails! 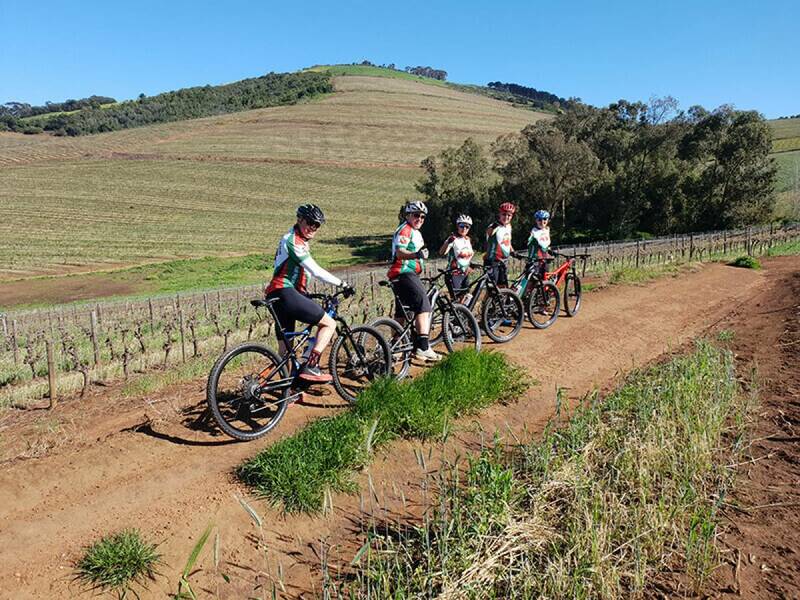 We offer guided pedal assisted E-MTB Biking experiences on some of the best single-track trails in the Southern Hemisphere. 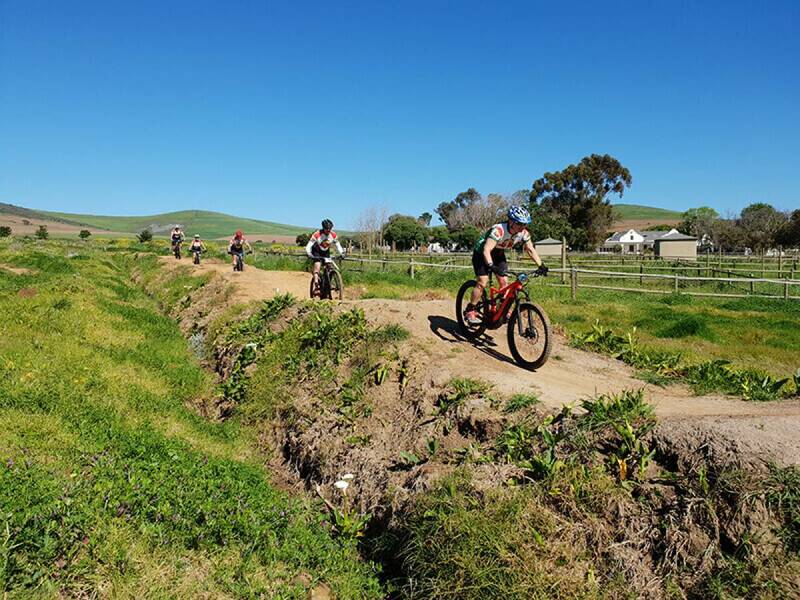 Based in Durbanville, just a short drive from the centre of Cape Town, we have many E-MTB trail options to offer both novice and advanced Riders. Our routes pass through working Historical Wine Estates offering up panoramic views of Table Mountain, the West Coast, False Bay and the Hottentots Mountain range. All are simply breath-taking and leave you with a special feeling of having touched the Cape of Good Hope from its best vantage points. Our local biosphere hosts world-renown flora and fauna species. 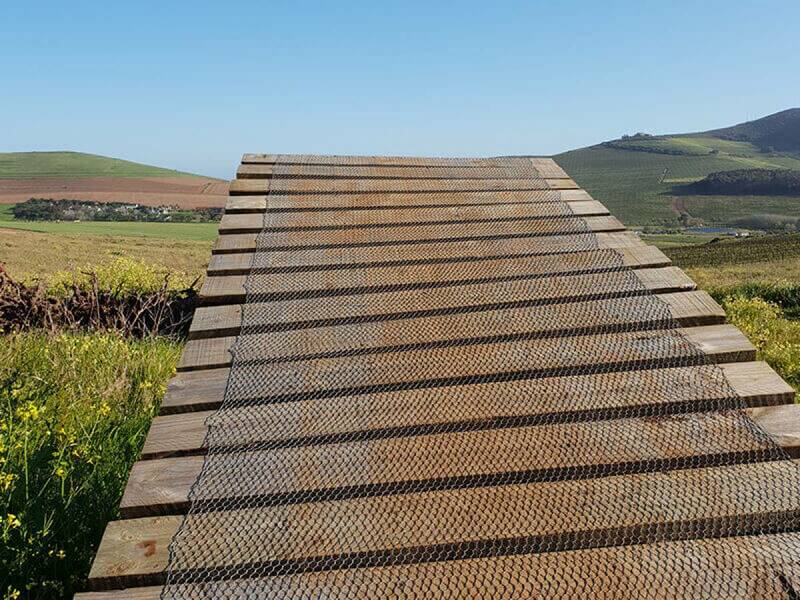 You may be treated with rare sightings of caracal, bat-eared fox, zebra, eland, wildebeest, ostrich and blue cranes amongst the world famous “renosterveld (rhino bush)” en route.